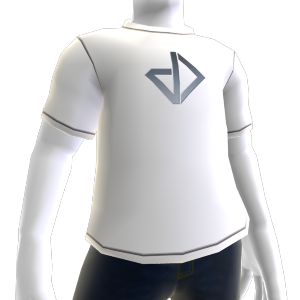 Demonstrate your support for alien vivisection in the name of progress with the official dataDyne t-shirt. There are no refunds for this item. For more information, see www.xbox.com/live/accounts.